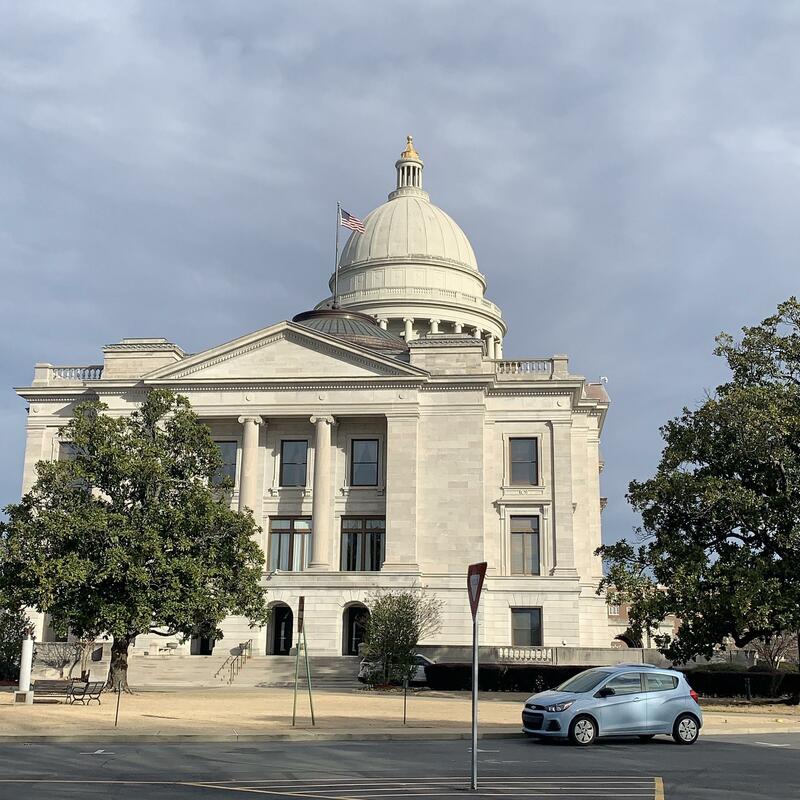 “This was a clean-up bill so that it would make it lawful for any school district that so desires to do this,” Prothro said. He believes this bill could help recruit more teachers to taking jobs in Arkansas. According to the legislation, the out of state teacher must have a valid teaching license where they acquired their years of experience. The institution they taught at also must be comparable to those listed in the state statute. One question the committee had over the bill is whether or not those out of state years would affect teacher retirement. Dr. Richard Abernathy, executive director of the Arkansas Association of Educational Administrators, said any effects would be minimal. School districts are not required to consider out-of-state years according to the legislation. It will now head to the floor of the House of Representatives for a full vote.